Resident with green thumbs can have their own garden plot to grow fruit, plants, flowers, and vegetables. The garden plots are located at the rear of the grounds, next to Dyke Marsh. Gardeners may encounter turtles, goslings protected by a flock of geese, and blue herons on the walk to the garden gate. Osprey often fly over the tree canopy that lines the outside boundaries of the garden. Shared tools are available in the garden shed along with water hoses. There is currently a waiting list for lockers. Residents must submit an application to the Committee Chair to obtain a plot. Applications are available in the Condo Office. 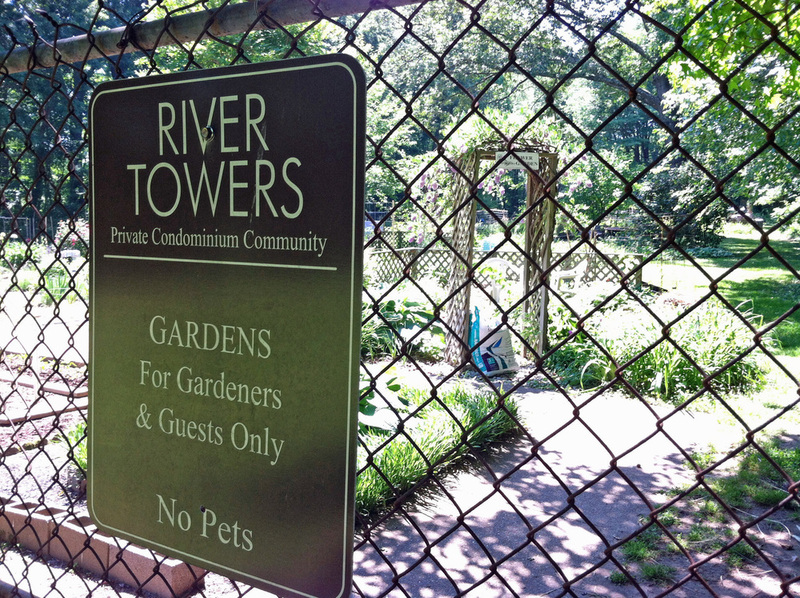 Once an application is approved, residents may purchase a key to the garden gate. Plots are assigned on a first-come, first-served basis. Currently, there isn't a waiting list for garden plots. 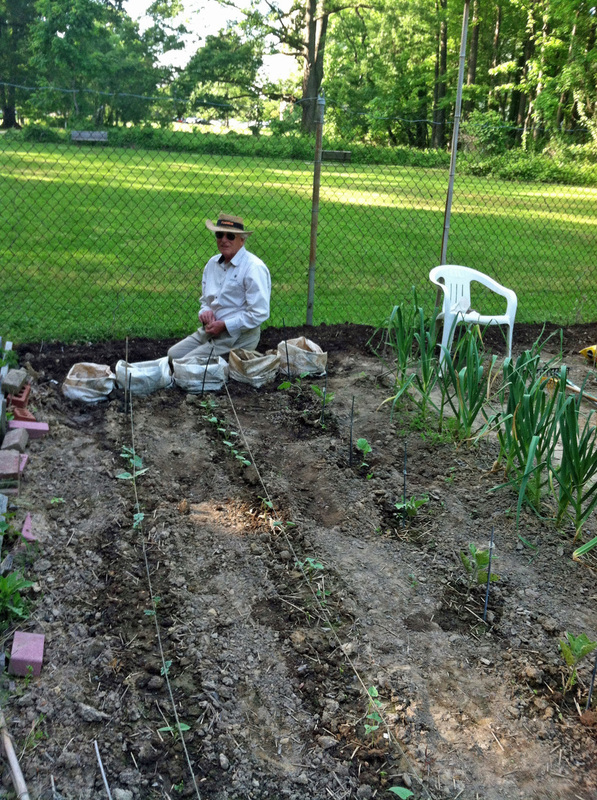 Residents must work their plots by May 1st and abide by the rules of the Garden Committee.